Join us at the new Island Rec Center on Saturday, February 9 from 9 a.m.-4 p.m. for a paint-by-numbers community mural creation to decorate the Rec’s brand new Community Room. The mural is about the responsibility the current and next generation has to become the peace makers of today. It will feature an iconic peace maker whose legacy was one of non-violence. We will honor that legacy and paint the mural as a commitment to creating the world we desire to live in. 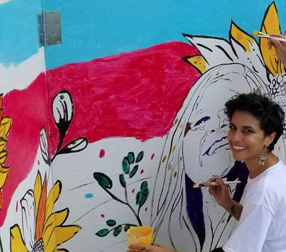 The mural will be designed and developed by local artist Lauren Andreu. The day of the mural creation, the entire community is invited to pick up a paintbrush and paint the design. FREE & OPEN to the PUBLIC. All ages and skill levels encouraged to participate. 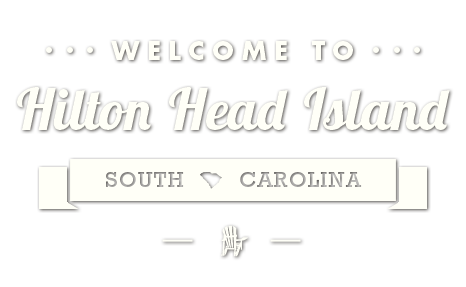 Info Online @ culturehhi.org/portfolio/community-mural-painting-at-island-rec/ .